Be ready for your cruise with this family vacation design. 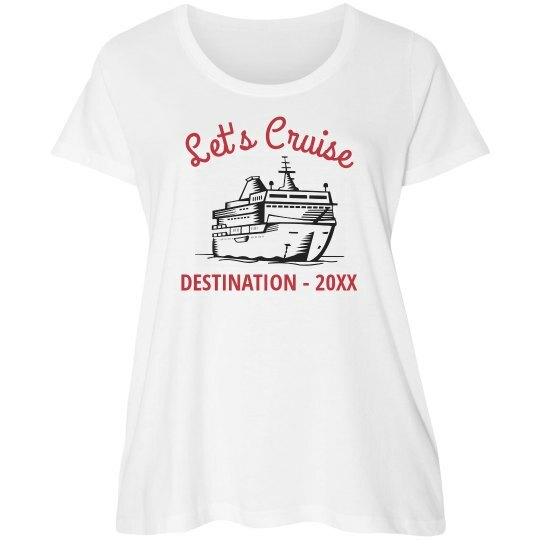 Add the year and destination for complete customization, and be sure to check out the other tops this design is printed on! There is one for every member of your family.